Indie games doing well is always a great thing. Being relatively cheap would have helped it reach that target and it’s the type of game that’s most attractive to play on a portable. Still, I&apos;m surprised it&apos;s sold so well in general. This is my most-played game on the Switch, and I absolutely love it. Admittedly, I&apos;ll probably get the physical version, just as a collector. 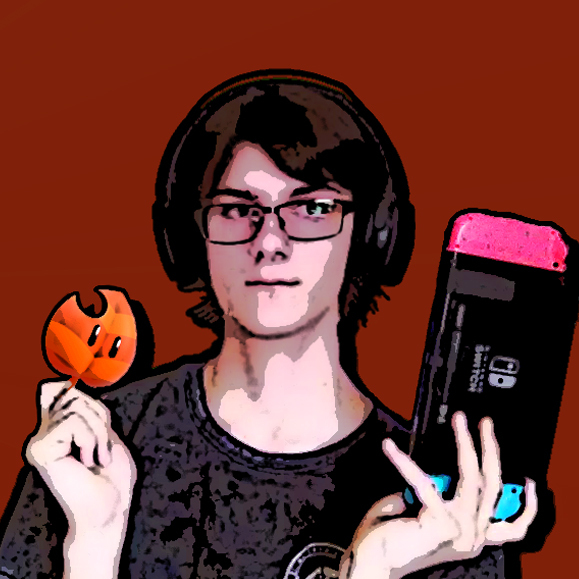 I wonder if it will have the game&apos;s final update on it. I&apos;m glad the cover is reversible, though. 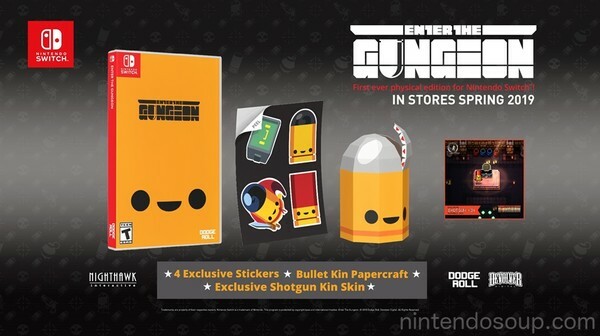 I&apos;m not very fond of the bullet-kin cover we see in this news post. Nighthawk is on point today. Not only are they putting out physical they are putting in the extra effort.